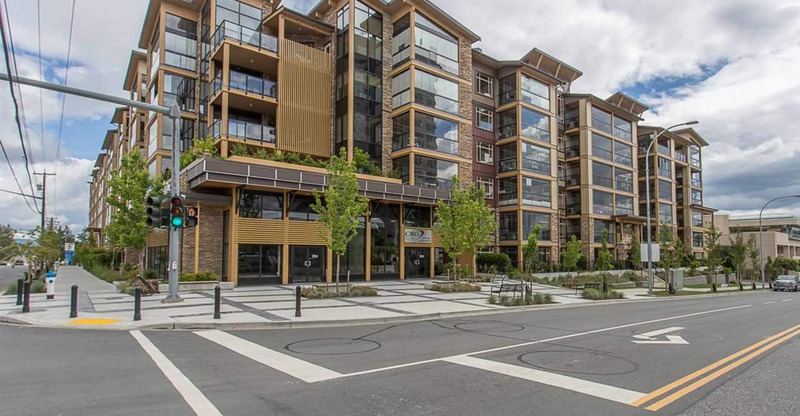 Get your first month`s rent free when you sign a 1 year lease agreement for this Quality built townhome in Central Abbotsford. This 3 bedroom, 2.5 bathroom End-unit features a small fenced yard for the kids to play. The ground floor features an ample entrance hall/foyer with single car garage with recreational room that walks out onto the back yard. The main floor features a bright and sunny living room, formal dining room area, brand new white kitchen with stainless steel appliances and quartz countertops, eating area with access to the private sundeck and a 2 piece guest washroom. 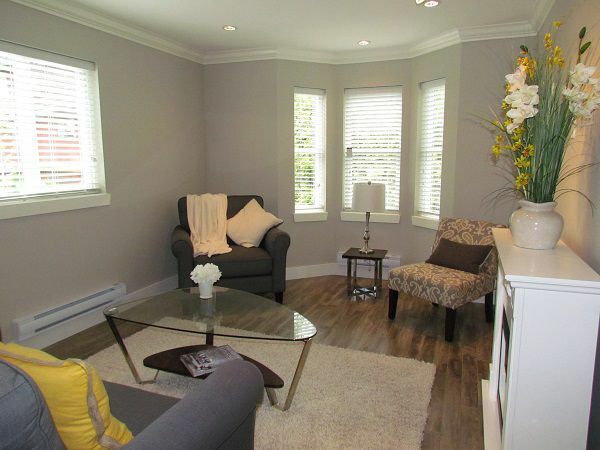 Upstairs includes a sunny master bedroom with walk-through closet and private ensuite, 2 additional bedrooms, a full washroom and front loading stacked laundry. Additional parking spot in front of the garage. Walk to all amenities including Seven Oaks Mall, Mill Lake Park and Terry Fox Elementary. Located on major bus route. One small pet may be allowed upon application approval. Available immediately. Call today!